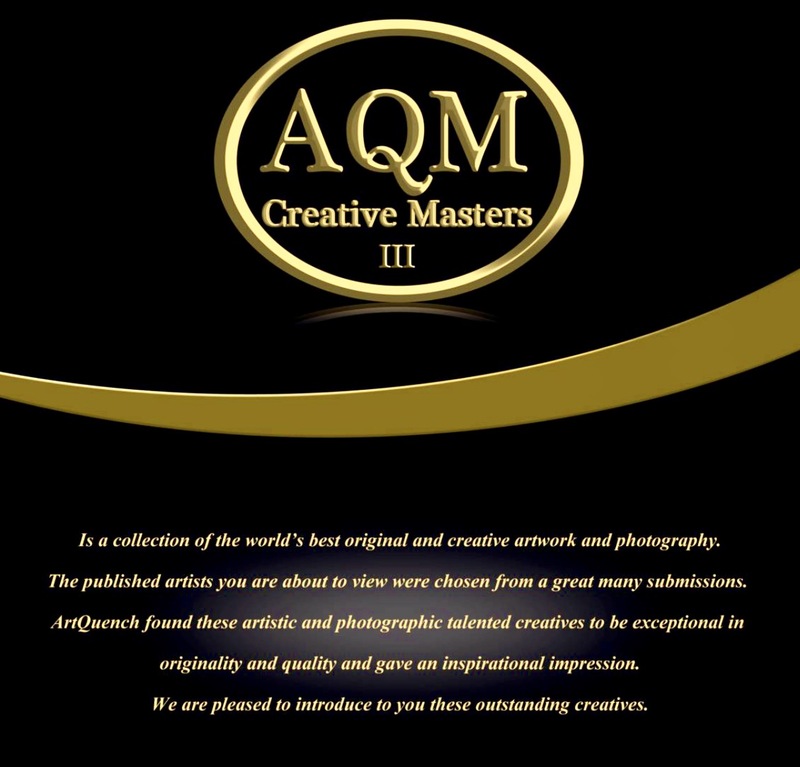 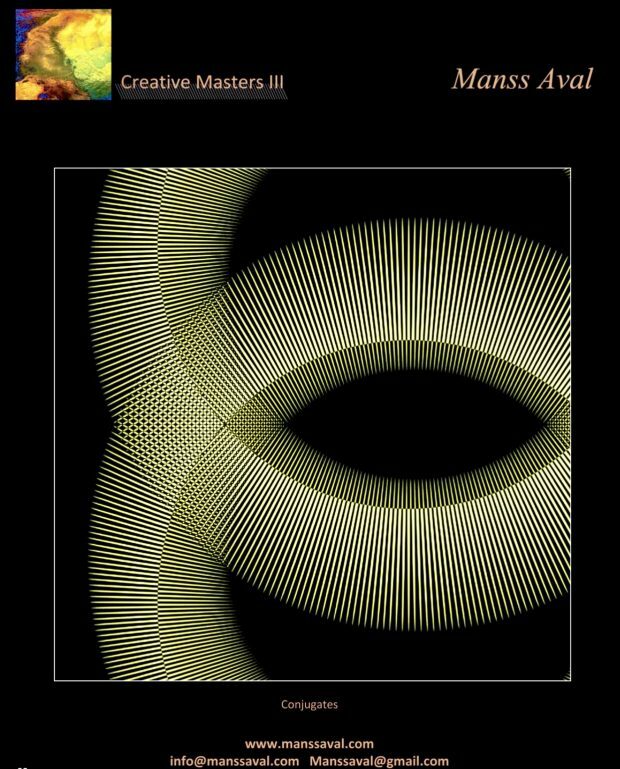 Artist Manss Aval has been featured in Creative Masters III , Art Quench Magazine 2017. 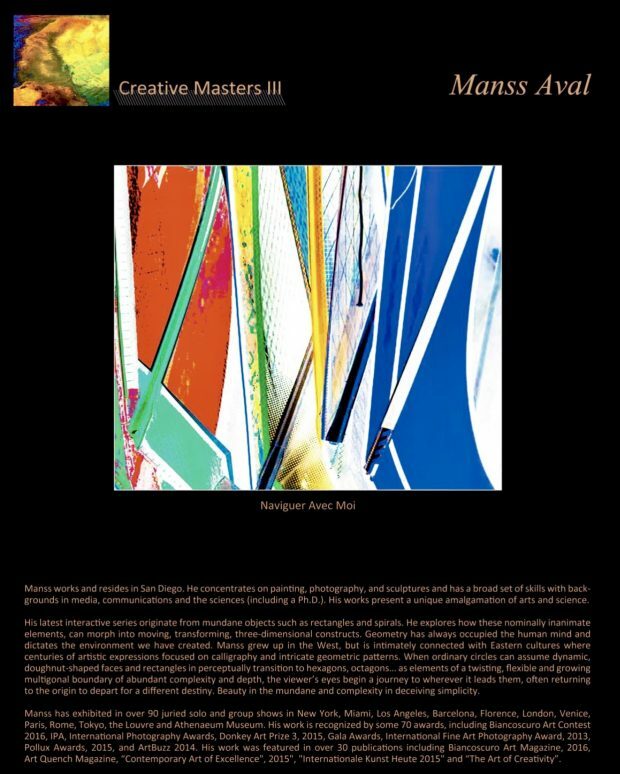 Manss Aval was featured in a two- page spread for his work Naviguer Avec Moi, included in the Creative Masters III art contest. 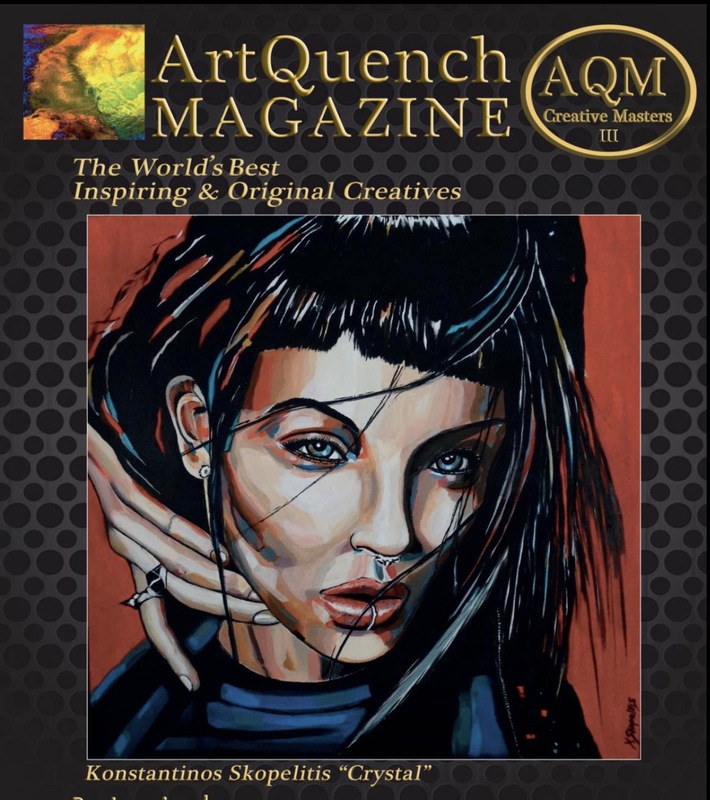 To view Manss Aval’s work, see it here in Art Quench Magazine page 34-35.